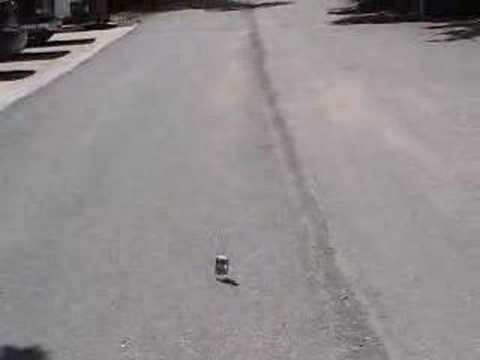 Jones Soda and Mentos Experiment - OMG! LoLoL! JUSTIN BIEBER ON MAURY POVICH?? 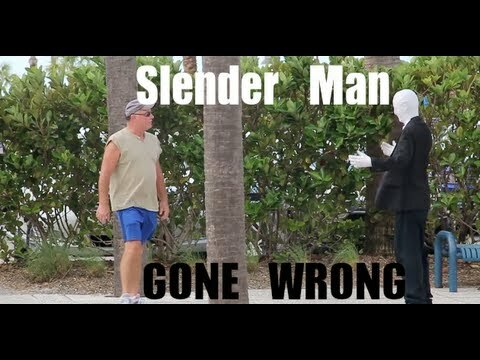 OMFG!! 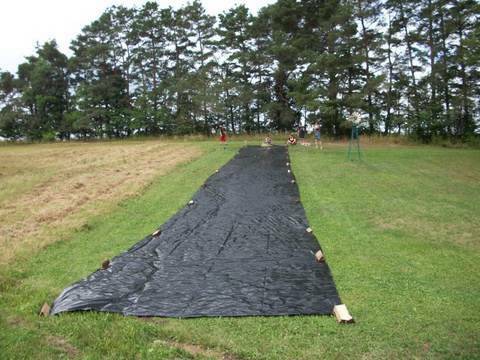 100 Foot Slip n Slide of PAIN !